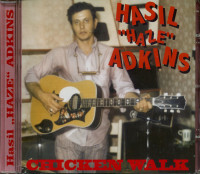 Hasil "Haze" Adkins was born 29. 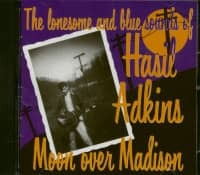 April 1937 in Boone County and raised in the mountains of West Virginia near Madison where he lived his whole life. He started picking the guitar ever since he was 7 years old. As a matter of fact, he made his first guitar from an old water bucket. At the age of 10 he bought his first guitar and has been in the music business for nearly all his life. 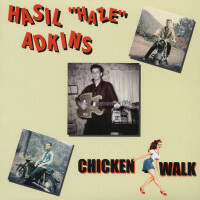 Hasil is a very talented songwriter, he has wrote over 300 songs of all types. He can sit down with his music and have a song wrote within 30 minutes. He is really great and plays music by ear, he does not read lead sheets. Hasil tried to make serval attemts to organize a band together, but bands don't usually stay together very long, so he taught his ownself how to play the drums, high hats, guitar, harmonica and sing all at the same time. People come from everywhere to watch and hear him sing and play and dance to his great music. They can hardly believe their eyes and ears.... he sounds better than most of the full bands. 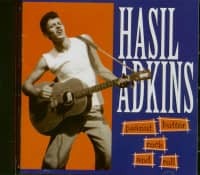 Hasil's records from the 50's are today collector items, specially the following: She's Gone / The Hunch on the 'Roxie Label', Chicken Walk / She's Mine on the 'Air' Label" Duncens / Jenny Lu on the 'Avenue Label' , She Said / Is This The End on the 'Jody Label'. 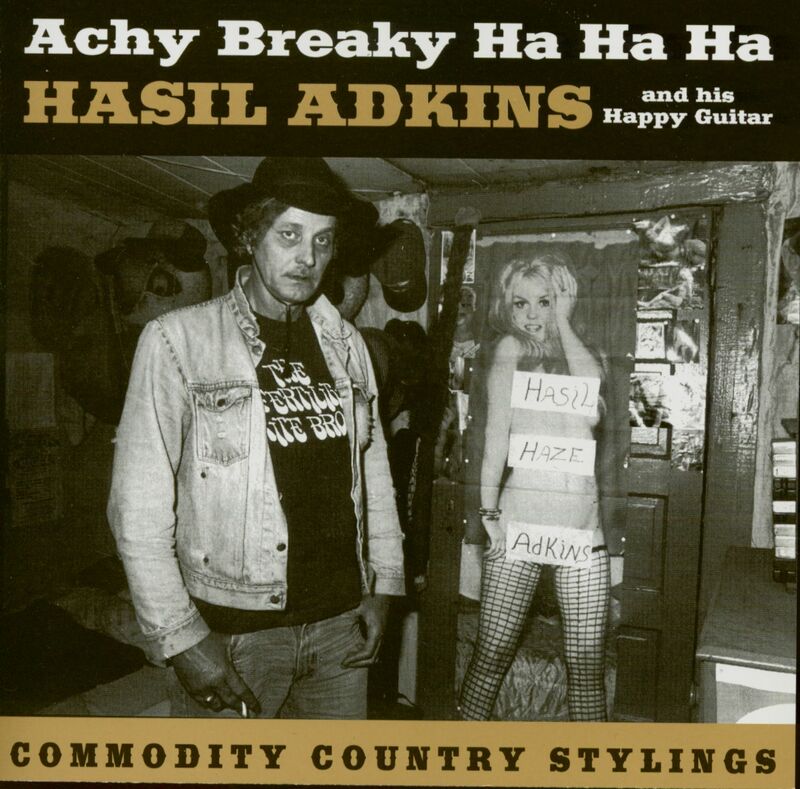 Hasil's favorite singing artist is the old Jimmy Rogers, the Daddy of all of them and Jerry Lee Lewis, Fats Domino and The Carter Family. His hobbies where writing songs, hunting, fishing, fixing TV's, radios etc. He died 25. April 2005 aged 67. Customer evaluation for "Achy Breaky Ha Ha Ha (CD)"